For many applications, the pulse information from a lasers datasheet is sufficient. If, however, you are dealing with ultrashort pulse lasers that underlie non-linear distortion effects (e.g. 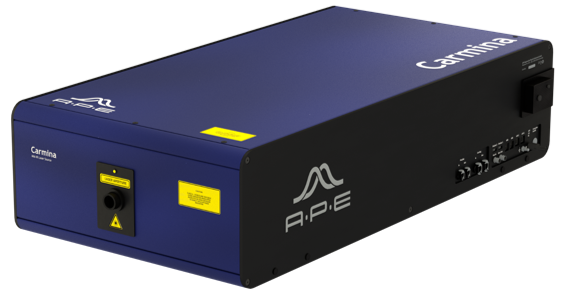 fiber lasers), pulsed lasers with changeable pulse durations (e.g. 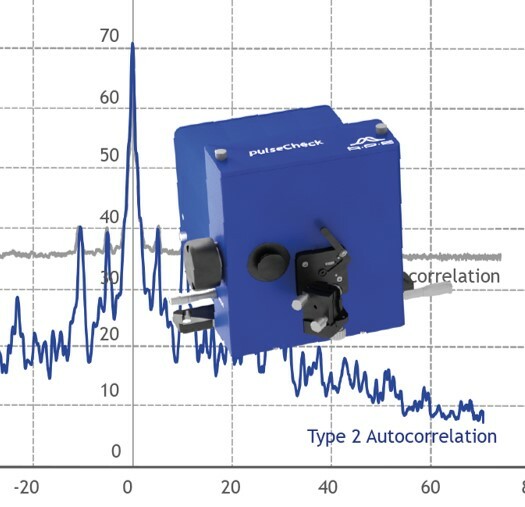 pulse compressor) or if your application results strongly depend on stable pulse conditions, peakDetect is the right tool for you. peakDetect is your key to the world of measuring pulse variations. 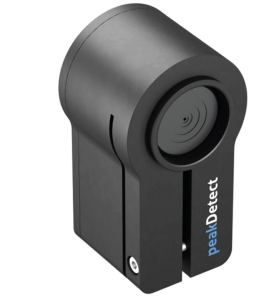 Since no two laser models are the same, APE helps you to customize your individual peakDetect device. 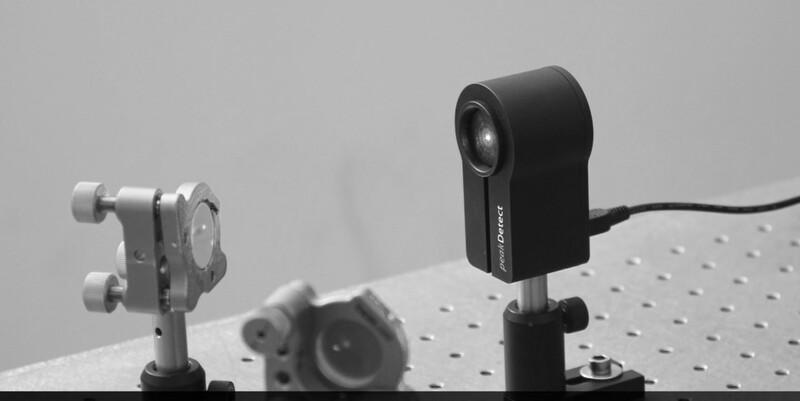 Starting with your specific laser parameters and objectives, we support you each step of the way, towards implementing a peakDetect solution at your company. In-house demos are available at any time – just contact us.